For the joy filled. Because joy, unlike happiness, isn't based on our present circumstances, such as temper tantrums, sleep deprivation, or even the desperate longing for another child. It is our everyday posture of gratefulness for the gift of life and family. In fact, on those hard days and seasons when you're stuck in the mundane or your children are being disobedient monsters, your photos will remind you why you're in this mess. They will keep you going like a hot cup of coffee and a well-timed hug. Whether you're expecting, just welcomed a new baby into the world, or already have a vibrant, growing family, you know the joy I am speaking of, and you want to see it recognized. In our fast-paced, electronic world of quick iPhone snaps and really bad Instagram filters (sorry y'all, they're so bad), I know you're craving for more. However, maybe the whole professional photo process seems daunting or you've had a bad experience in the past. That is why I've made the process really easy for you -- from initial inquiry, to booking, to assistance with outfits, to the session itself -- my goal is to keep everything relaxed, flexible and comfortable. The end result? Photos that are genuine, joyful and timeless that truly reflect your connection and personalities. 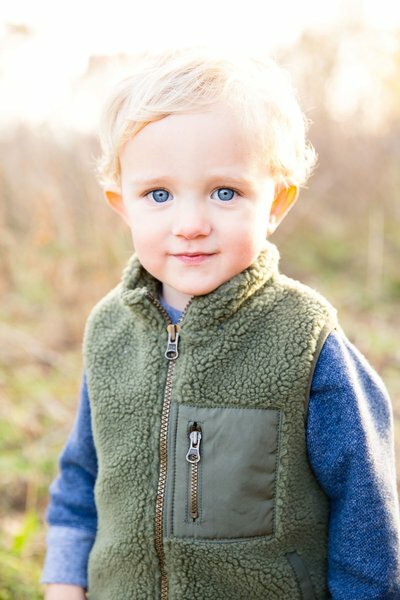 Let's say the car ride to your session is a nightmare , your toddler is cranky, AND they decide to eat some dirt during the photo taking -- fear not. Kids are unpredictable, we know this, so aside from your "must haves" (which I always prioritize), I approach each session on a very child-led basis and adapt moment-by-moment. It is the very nature of what I do. Please do not be embarrassed about their behavior, or worried that you won't get any great images. Maybe your concern is that newborn life has left bags under your eyes, your home is not tidy enough, and your postpartum body still looks 6 months pregnant. Here's a secret, most of the newborn images in my portfolio contain scenarios just like this, and that's why editing software is amazing, I literally move furniture and clutter into a corner, and I crop up. You are, preemptively, welcome. In summary, I need you to know that what you want is entirely possible. There isn't a tantrum I haven't seen, a booger I haven't watched eaten, or a mom who needed a nap more than her newborn, that will trouble me. "After several years of longing and loss, when I saw our family through Stephanie's lens my heart began to heal. We were whole and complete, we were full of joy and love for one another - her work captured us in a way that still moves me to tears. I would describe the experience of working with Stephanie as soulful. She has so much tenderness and feeling for us as a family. All of us (4 year old, infants, and even husband haha) feel completely at ease with her, which makes for natural, beautiful photos. 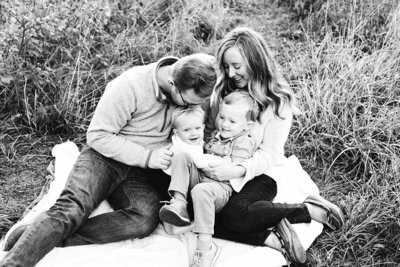 And as a mom who wants to capture and hold on to these memories, I feel cared for by Stephanie and blessed to have her photos to look back on...and cry over!" "Our photo session was so comfortable and natural! We loved the photos and really appreciated that they weren't too "staged". Hands down, book Stephanie before it's too late! You will be so happy to meet her and pleased with the quality of the photography. We absolutely consider value when selecting a photographer. With a two year old, you never know if they will cooperate, but Stephanie was able to work with her and make sure we ended up with a terrific finished product. We feel 100% confident with our purchase and would definitely book her again!" "Photos show a moment in time that mean something to the subjects and a great photographer has the skill to capture the intimacy, fun, specialness and meaning in both posed and candid shots. Steph demonstrated that skill and then some when she took our family photos this year. The consummate professional, she took into consideration the style we wanted and had perfect suggestions given the landscape and lighting. She was incredibly patient with our children and the easiest photographer with whom to work for those important family photos. As a result, we had fun and the photos blew us away. They are amazing and beautiful. Steph is second to none, and a photographer we will be using again." "The location was awesome. You had us romp around and the kids had fun exploring and you got really cool pictures because of that. You made such good use of time especially with three kids there! If one kid needed some time to regroup, you'd move to the next kid but also somehow if a kid was still kinda crabby, you captured the couple smiles they gave. It was amazing! It was just fun to do. It was a good family bonding experience. You made the time special for us. And somehow you made it not look freezing cold outside because it was cold after a while! You're incredible with kids, you work well with angles (seriously THANK YOU for that. You were working with my post-pregnant body and you made me feel like a million bucks) you make INCREDIBLE use of light, and the finished products were gorgeous. Like, gorgeous. We will cherish these pictures forever." "My family can be a bit camera shy, but somehow Steph is able to create and capture the sweet and natural moments. We love looking through each gallery of her best shots. A photo session with Steph feels like spending time with a close friend -- she makes the experience so warm and welcoming and truly has an eye for the perfect moments to snap a photo. We have called Steph to take photos for almost every milestone of our child's first year -- and truly value her time and talent. She is worth every penny!" I do not own a studio, so all family and maternity sessions are done outdoors at a local park, in downtown Chicago, or in a neighborhood setting. We will discuss what you are looking for, be it an urban vibe, nature, skyline, or a bit of both. Lifestyle Newborn sessions are done in the client's home. Head over to my Contact page to fill out an inquiry form, and I will reply in a timely manner! We'll go over availability, location, questions you may have, etc. To seal the deal, a deposit and signed agreement are due to reserve your session. I email over an electronic proposal and with a few clicks, we're set! Family and Maternity sessions are taken outdoors and scheduled on weekends, about 2 hours before sunset. This golden light is ideal, but if for some reason those hours are an issue for your family, we can discuss it further. Lifestyle Newborn sessions are taken indoors at the client's home and scheduled on weekends, typically during mid-morning hours. These can be taken anywhere between days after birth up to four weeks old. I'm so glad you asked! After you book, I provide a link that not only gives you great outfit coordination advice, but also session tips and a short questionnaire! A common concern. 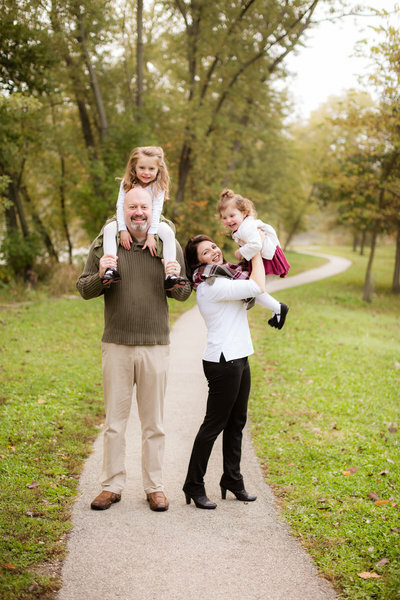 All families are different, and this is why I've stated "up to 2 hours" for Family Sessions on my pricing page. Some kids give me 45 minutes before a meltdown and the parental "let's wrap it up" signal, and some kids take a little longer to warm up, resulting in a full 2 hour session. I am prepared and experienced in both. You will still get the promised amount of photos from our agreement, should it be shorter. 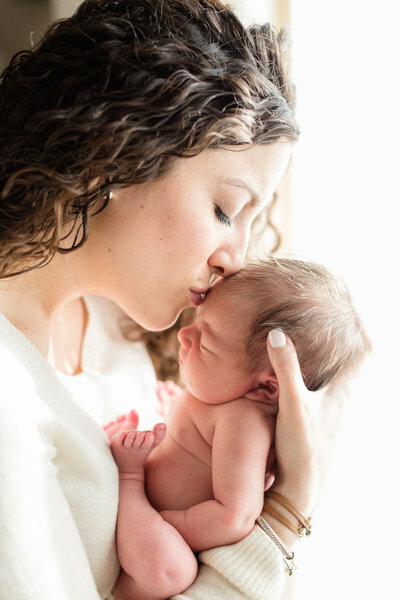 The focus of a lifestyle newborn session is truly on the family. I will take some sweet photos of your new babe by him or herself swaddled, diapered and with up-close shots of little fingers and toes, etc. The rest of your gallery will be photos of mom, dad and siblings with the newborn, centering on the tender connection and awe of that beautiful season. These types of sessions are not for you if you prefer a more staged look with props such as baskets, beanbags, and various wraps. what if my kids don't last 2 hours? The best time to schedule a maternity session is between 32-36 weeks along. At this time, I do not offer mini sessions. Should they become available, I will make an announcement on social media! My rates include the session itself, professional editing/retouching, and the digital files which are delivered in an online gallery. You have the option to purchase prints through that gallery company, but are not obligated. I also give suggestions for other reliable places to print, because pharmacy and big box stores will alter the color and quality of your photos. .
do i pay extra for prints? Yes, I do! Take a peek at my Pricing Page for more info. DO you travel to the suburbs?